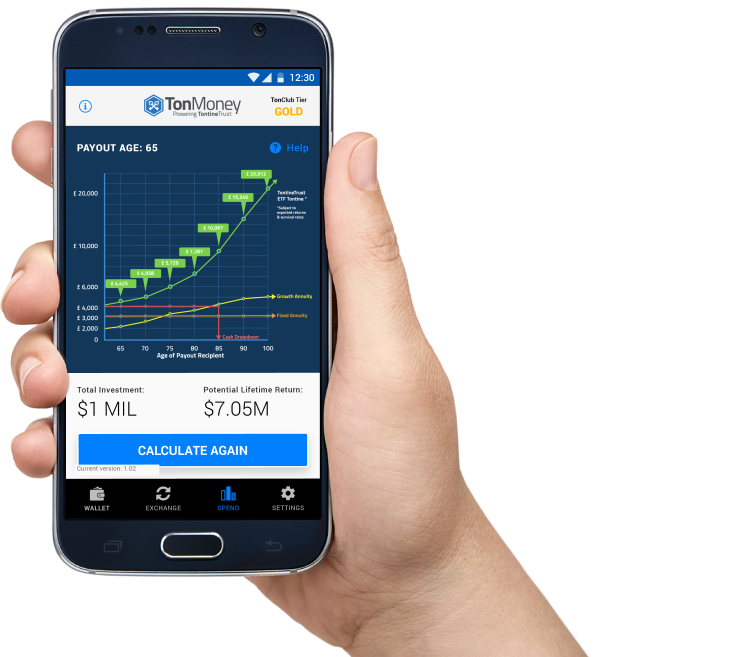 The TontineTrust System is designed to make it simple for consumers to access the benefits of Distributed Ledger Technology secured Tontines with almost zero technical knowledge. 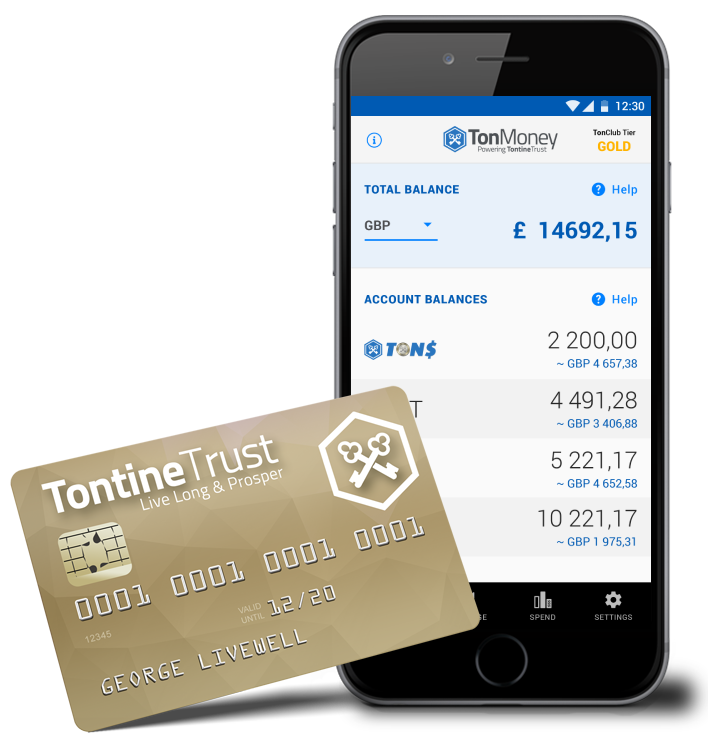 Your TonCard Account is your gateway for managing and spending your Tontine Payouts. 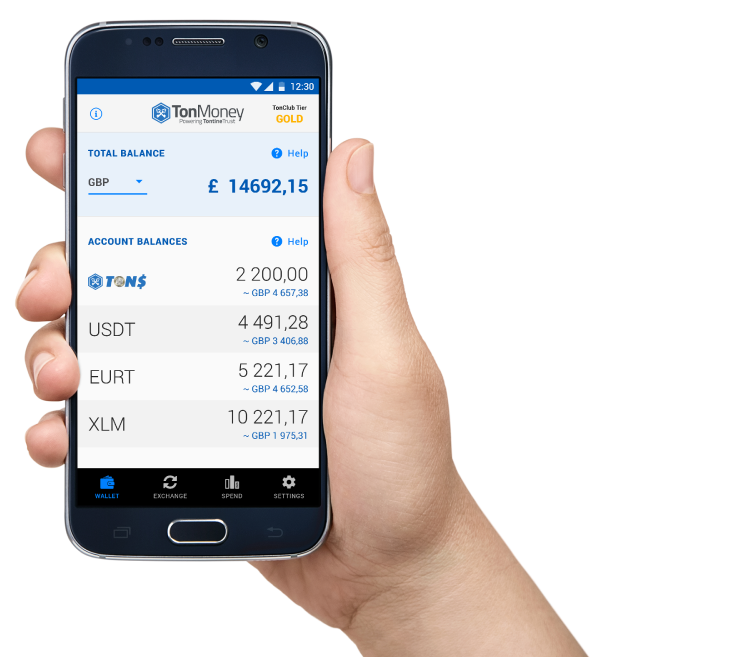 This user friendly platform is designed for optimum transparency and ease of use. 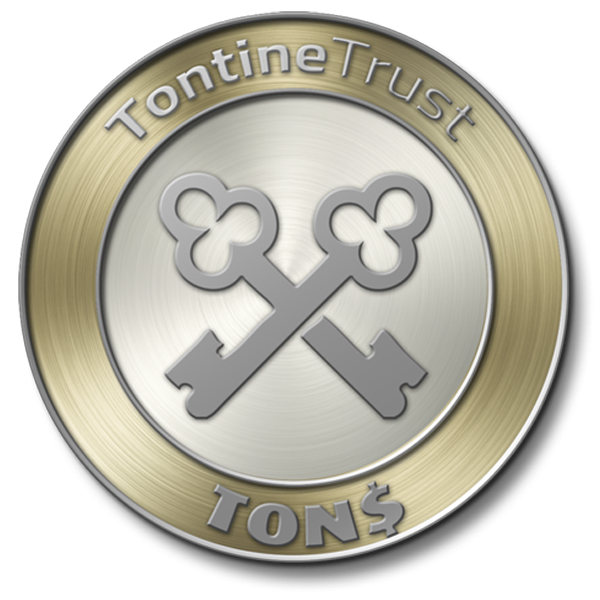 TontineTrustintends to partner with one or more existing major trust service providers in key regions to ensure that Tontines are issued in compliance with local rules. 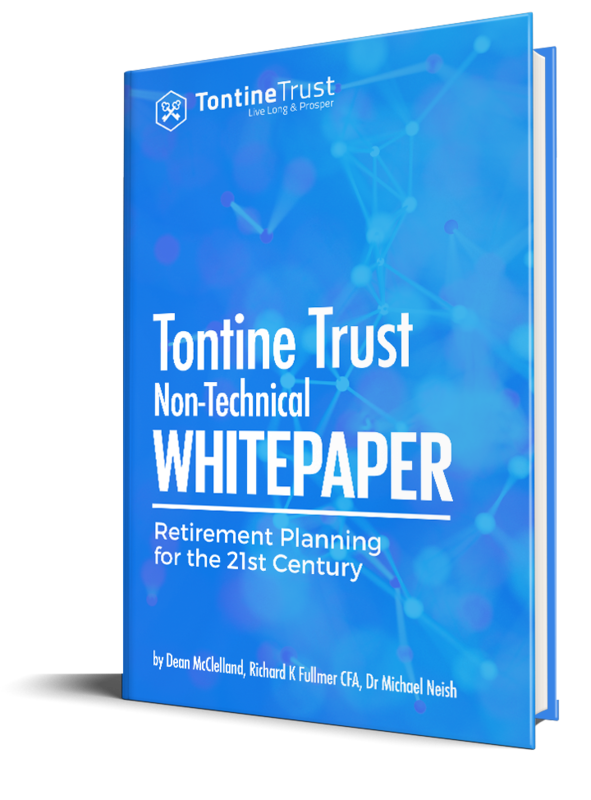 As part of this process, TontineTrust may establish or participate in regulated trusts in recognised jurisdictions. TontineTrust does not offer trustee services & is a not an approved trustee in BVI or any other jurisdiction.